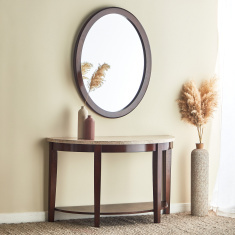 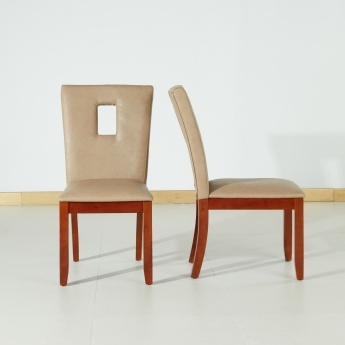 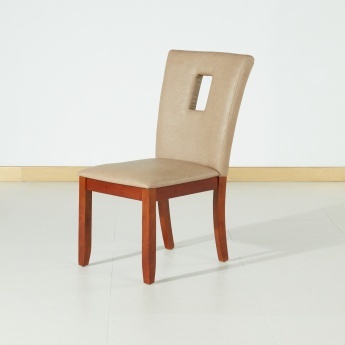 Designed with an elegant finish, this dining chair will introduce class to your home and dining room. 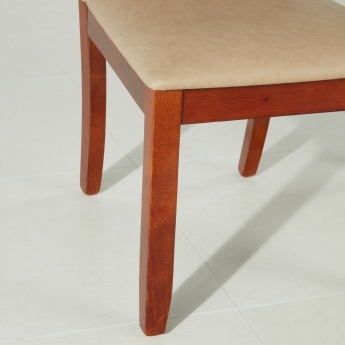 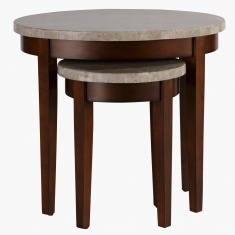 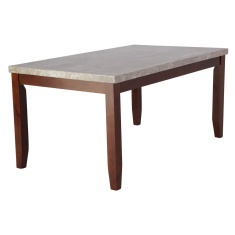 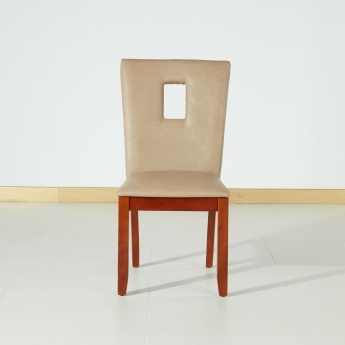 This minimalistic chair features sturdy legs with a veneer finish and give a firm balance. High in comfort, it is upholstered in faux leather and gives a lovely plush feel to sit on and eat with relaxation.